Now Google’s blogger.com is provided some more new option to its users world wide. 24work writes how to Add Falling Snowflakes / Yahoo Smiley Emoticons / colored stars / Snow to Your Blog. share his new script with bdlab Readers.I will write summarise the steps and how to Add Falling Snowflakes / Yahoo Smiley Emoticons / colored stars / Snow to Your Blog. Note - This post and script can not be republished on other blogs by request of Author, if you want to share this you may link to this post. I have to write two set of instructions for each steps, as some of you are using the default layout, and some of you are using the new layout. 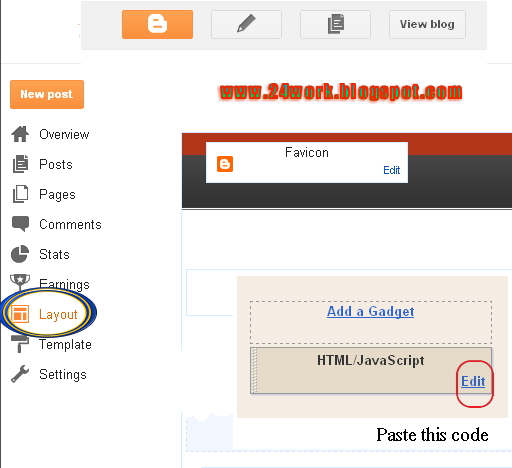 So, let's see how to install this cool widget in your blog.. 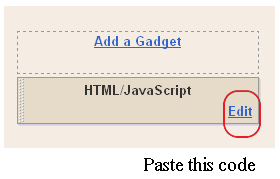 If you're using the old Blogger interface: Go to Dashboard - Design - Page Elements - Add a Gadget. 2.Click on 'Add a Gadget' on the sidebar. Note: We are going to add more Falling colored stars / Snowflakes /stars /butterfly / heart / Flowers / Leaves, so keep visiting this page. Author - 24work is a Blogger And Designer, he created this script and wanted to share with bdlab Readers.You can find 24work on his Blog. it's a great sharing....need to try....thanks again.. I have read this post. collection of post is a nice one ..that am doing web designing company chennai india , website designing company chennai india and web development company chennai india. That I will inform about your post to my friends and all the best for your future posts.. Thank you for giving us this useful information. Great walk-through. I value this post. Nice tipps, thank you for your post. Your articles support me a lot in all mediums of subjects. your site came up, it seems great. I've bookmarked it in my google bookmarks. Hi there, just turned into aware of your blog via Google, and found that it's really informative. who continue this in future. A lot of folks will be benefited from your writing. Your articles make complete sense out of each topic. Glad to be here and see this. Thank you very much for sharing this with us. :) very helpful blog, thanks for share. This is a nice post in an interesting line of content. Thanks for sharing this article, great way of bring such topic to discussion. I found your website perfect for my needs. Just added the falling snowflakes effect on my blog. It's so cool! much more attention. I'll probably be returning to read more, thanks for the advice! What's up friends, good article and nice urging commented here, I am genuinely enjoying by these. I want to say thanks to you for this awesome post..Readers will definitely get some useful knowledge from here.. I'm extremely inspired with your writing talents and also with the layout to your blog. Is this a paid topic or did you modify it yourself? Either way keep up the nice high quality writing, it is uncommon to see a nice blog like this one today.. Very informative post. But I have also used these tasks for my site seo. I'll try to adopt your tips for few time to check if it really helps my site's seo. 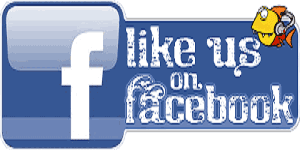 Also visit Free Likes and Tech Blog Thanks for sharing the article! I like your post this is such a help full for me keep going on thanks for posting. Very interesting post. Thanks for hard work. I Agree with this post, we have best option to buy twitter followers. get more twitter followers cheap from here.